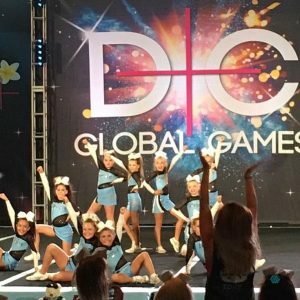 The Global Dance and Cheer Games is an exclusive invitation only event aimed at all dancers and cheerleaders. The 2019 Global Dance and Cheer Games will be held at the Convention Centre in Waikiki, Hawaii. The competition will be held from 17th – 20th of May 2019, with our teamS traveling for a total of 9 days. This is currently estimated to be Monday 13th May – Wednesday 22nd May 2019. Royals have been awarded a total of 3 bids in total with the hopes of fulfilling all 3 invitations. Please note this is dependent on ages and abilities presented at try outs. We aim to have all emails regarding team placement, both successful and not, emailed out by Monday 8th October 2018. 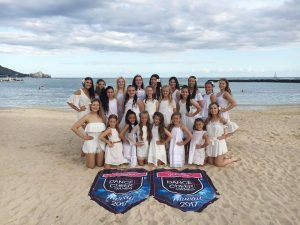 For our 2019 Royal Cheerleading trip to Hawaii for the Global Dance and Cheer Games, we are excited to be working with Angela Woodger from the Australian Allstars Sports Travel Pty Ltd. Angela has extensive experience in the group travel industry and has worked with several teams that have previously attended and are attending the Global Games event next year. Angela will be in attendance on the Try Out Information Night to help answer any questions or queries you may have along with our Royal Coaches. 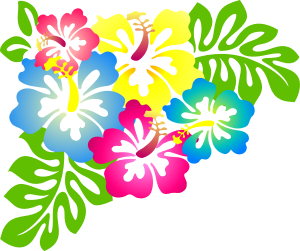 Please scroll down to Register for the Information Night and Try Outs. 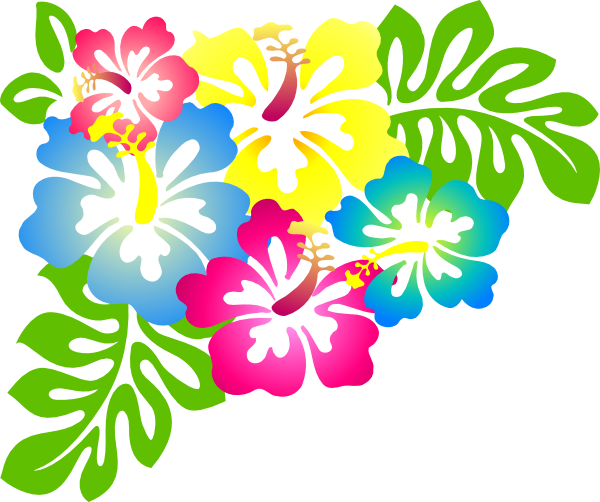 Please note that all athletes wanting to travel to Hawaii in 2019 will be required to attend Try Outs. This also includes all athletes on bid winning teams to allow for coaches to assess all interested and eligible athletes. All athletes that were competitors on bid winning teams will be given preference at try outs. *Clarification- If it is between an original bid winning member and another non bid winning member, we will do our best to accommodate the original athletes. This does however, ultimately still come down to a variety of elements including skills, attitude, attendance, work ethic etc. *PLEASE BRING THE SIGNED TRY OUT COMPLIANCE FORM LOCATED AT THE END OF THE TRY OUT PACK ON THIS DAY! 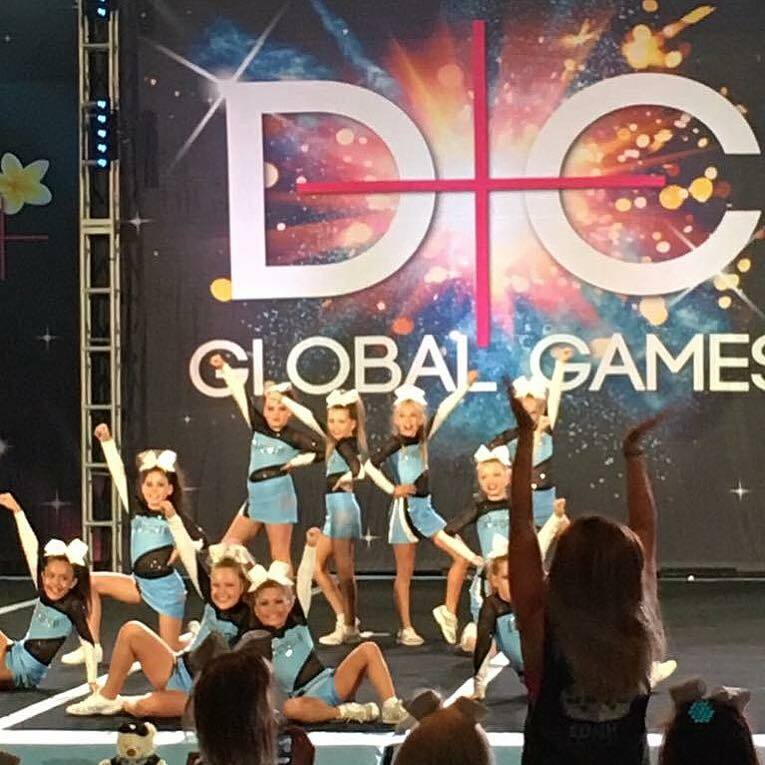 5 Reasons Cheer and Dance Rules!